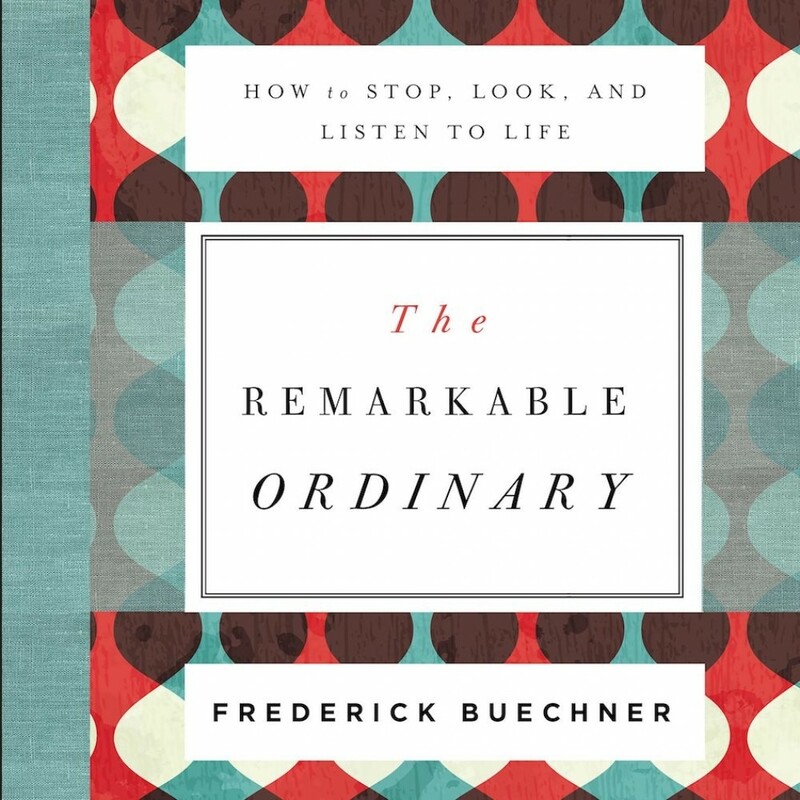 The Remarkable Ordinary | Frederick Buechner | Audiobook Download - Christian audiobooks. Try us free. As you learn to listen to your life and what God is doing in it, you will uncover the plot of your life’s story and the sacred opportunity to connect with the Divine in each moment.